Discover another language and another culture! 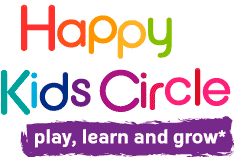 Happy Starters, Happy Jumpers or Happy Flyers, there is definitely a group for your child! Workshop in english to learn, play and grow having fun!